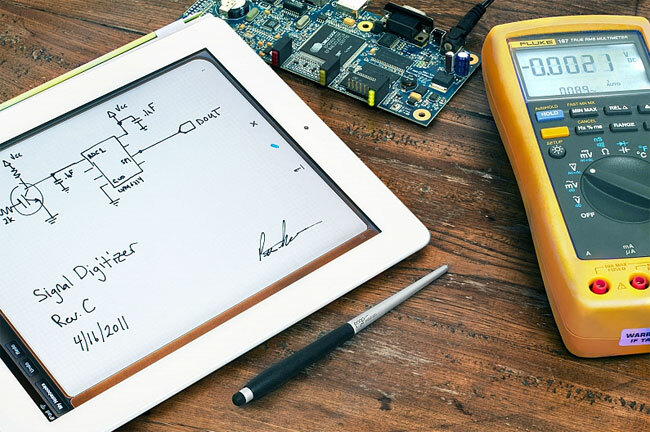 Ten One the creators of the Pogo Sketch case and stylus have just launched a new addition to their stylus range in the form of the Pogo Sketch Pro. The new creation has been designed to provide a natural, ergonomic grip, with the very best in tip technology all combined with a balanced unibody aluminium handle. Ten One say that their new Pogo Sketch Pro stylus is the most sensitive stylus currently on the market, and is 100 percent effective at every angle when in use. The Sketch Pro is machined from a single piece of purified aluminium and includes a replaceable tip and rubber grip for perfect control, what application you may be using on your iPad. 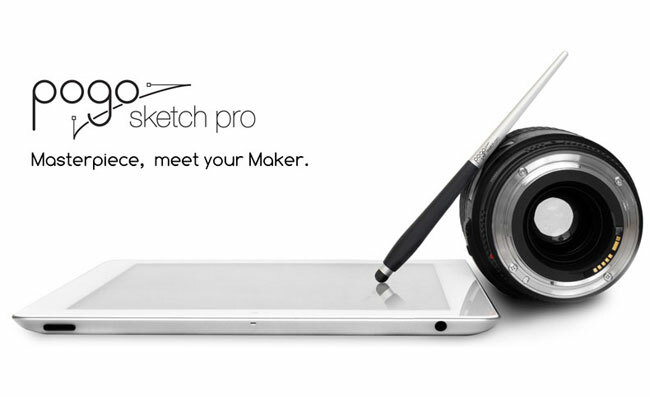 The Pogo Sketch Pro is now available to order from the Ten One website for $24.95. New tips packs will be arriving in the store during October, but no price has been released as yet.